In a small village in Greece, Terra Vita cultivates 1000 acres of olive trees under the strict regulations of Certified Organic Farming. A Mediterranean climate with cold winters and dry and hot summers are the defining identity signs of the olives that are ground in their mill. 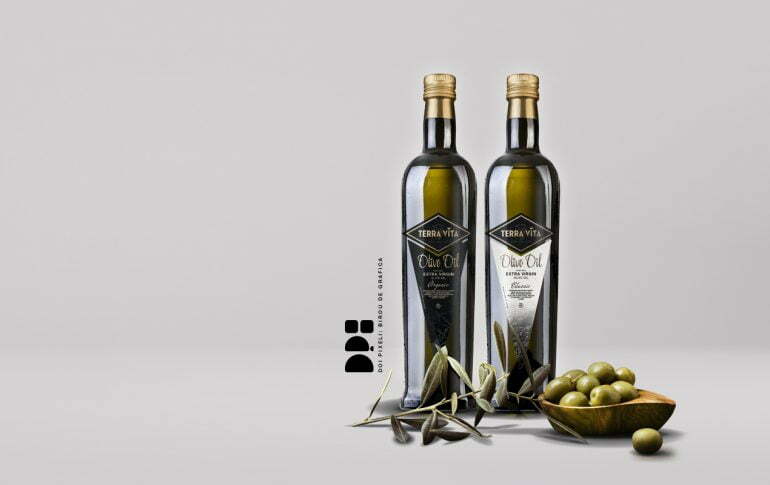 The tiny olives are hand picked and ground on a three-granite-stone mill on the same day they are harvested, in order to preserve their maximum essence and freshness, respecting traditional processing methods, these oils are cold extracted through a double centrifuge spinner. The result is an extraordinary green-gold liquid with high density, aroma and fruity flavour.